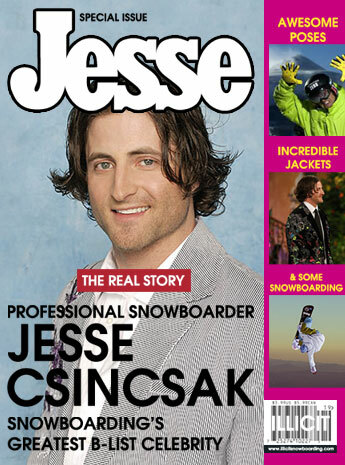 We‘re currently in the midst of the snowboard industry’s glitzy awards show season and at this time of year everyone is busy ranking snowboarders. 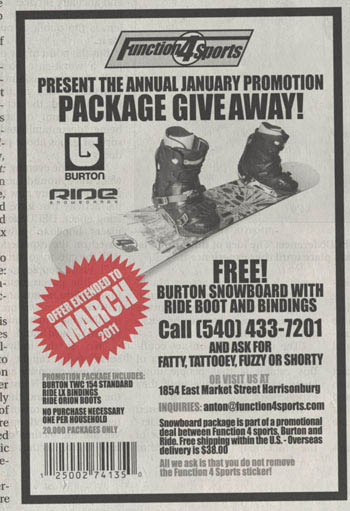 Transworld Snowboarding threw the latest show on the 29th of January when they hosted the 12th Annual Riders Poll Awards. 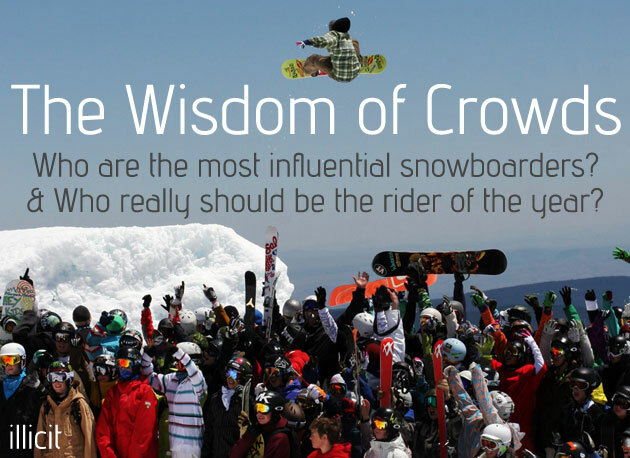 In those awards 100 professional snowboarders voted for their rider of the year from a shortlist of just 3 people. That doesn’t sound like a great way of deciding these things to us. You wouldn’t, for example, want the presidency of the United States to be decided by 100 politicians from a short list of 3 people that Rupert Murdock had bodged together.